Central Park is a community reminiscent of neighborhoods from the past—full of friendship, vivacity and life—that looks forward to the future with environmentally conscious living. Central Park’s focus is on you, with amenities that make life much simpler and infinitely more enjoyable. See what we’re talking about for yourself—take a tour or read on to find out why Central Park is your new, green community. Your home is the center of your life. Central Park embodies this idea with schools, sports venues, shopping, natural food and grocery stores—all close to your new home. 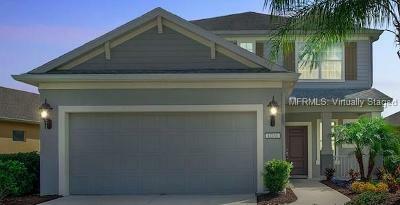 Experience it today—take a tour of your new home. 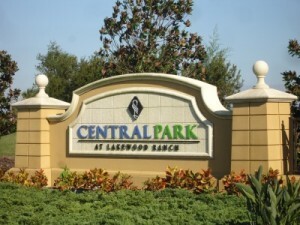 In a perfect location, Central Park offers you options for family time outside, as well as personal recreation. 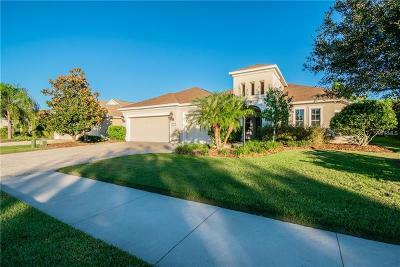 Enjoy the great outdoors with beautiful parks, sidewalks, porches to enjoy Florida evenings, or even nearby playing fields. See where your family will experience the “park” in Central Park with our maps.